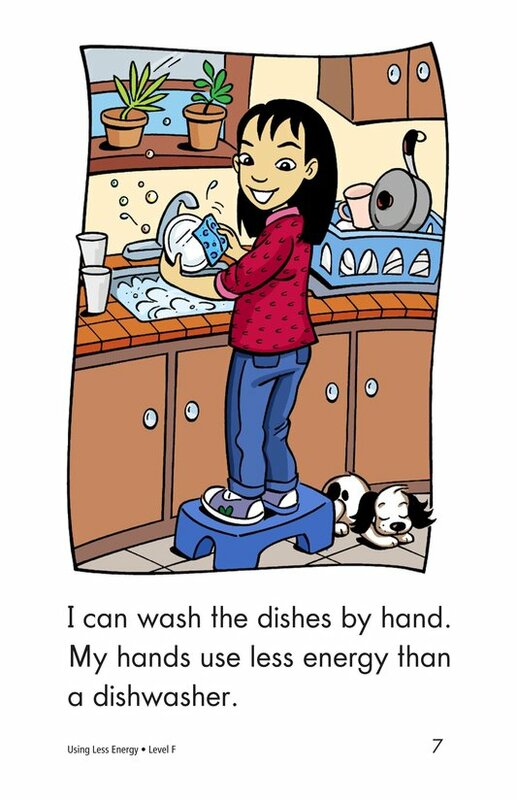 How can we use less energy? 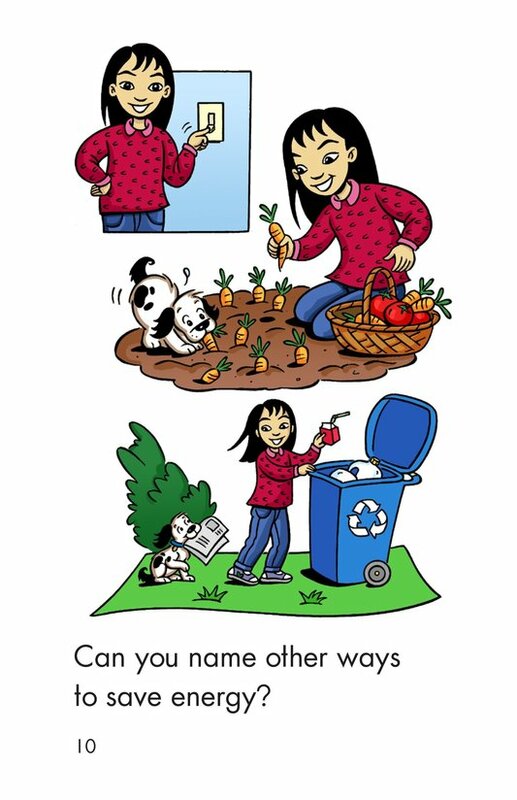 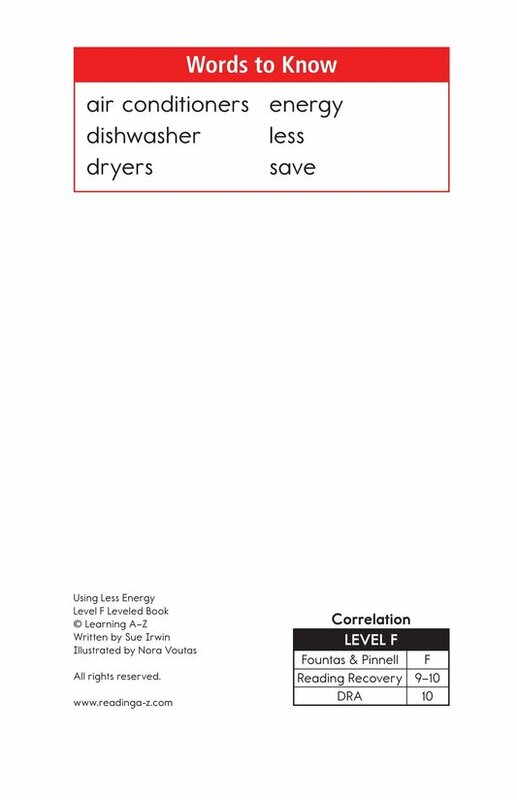 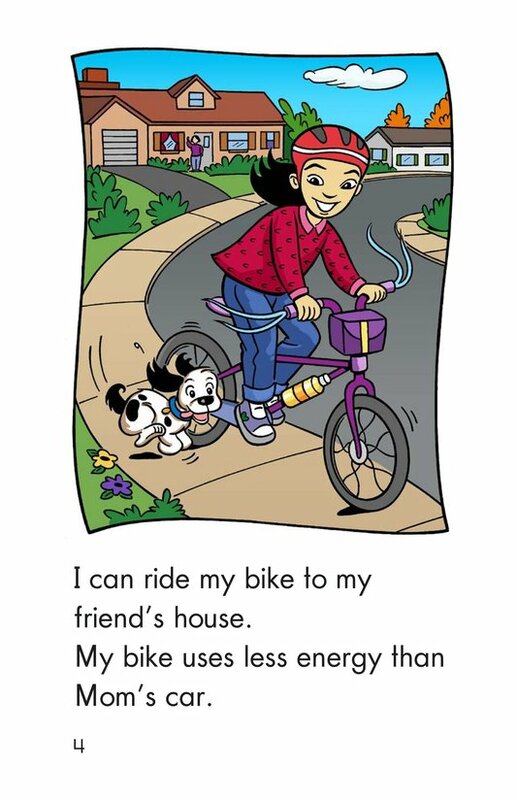 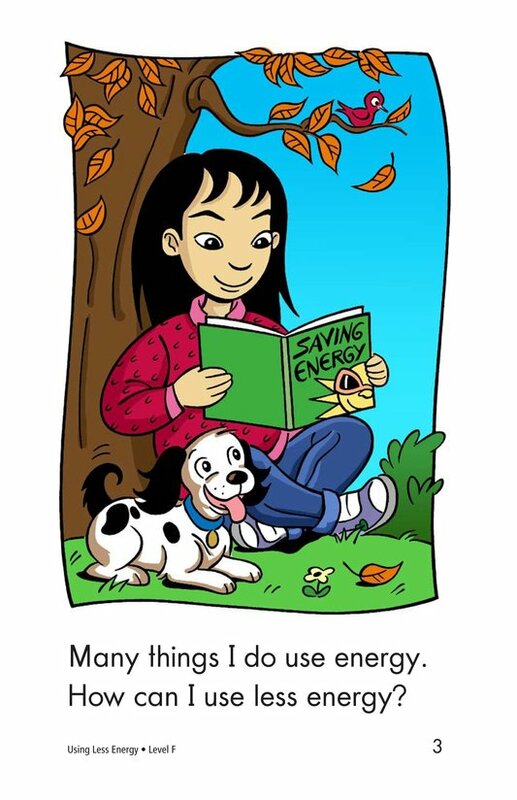 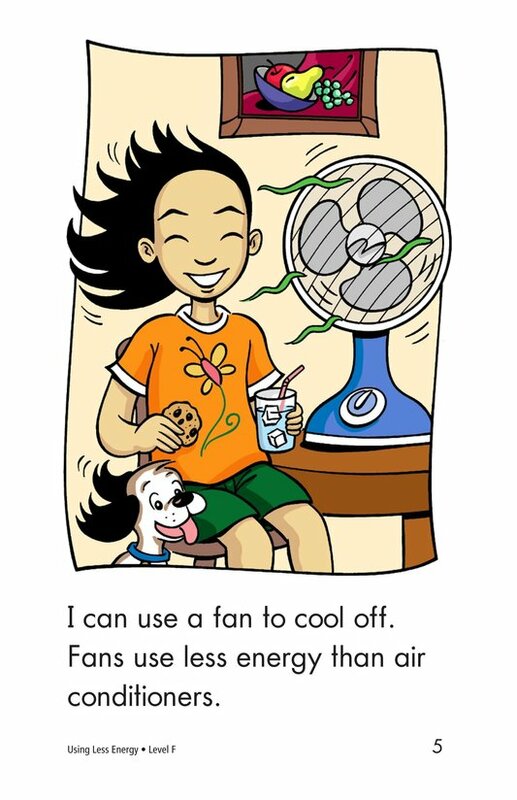 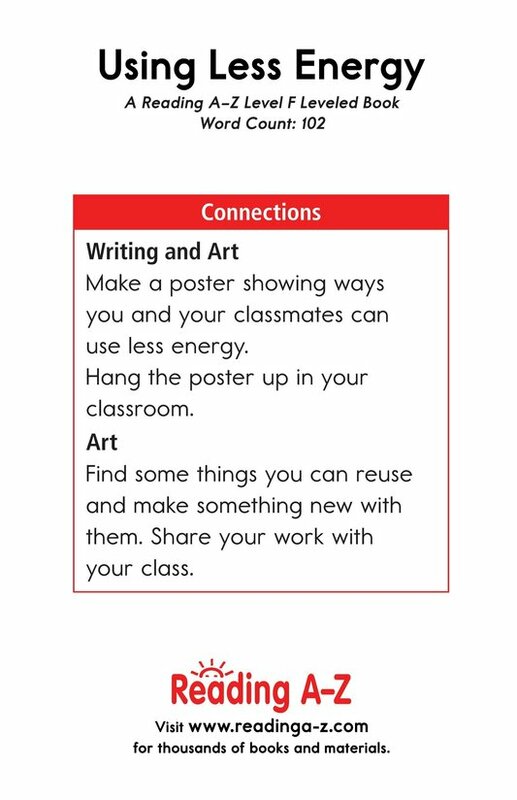 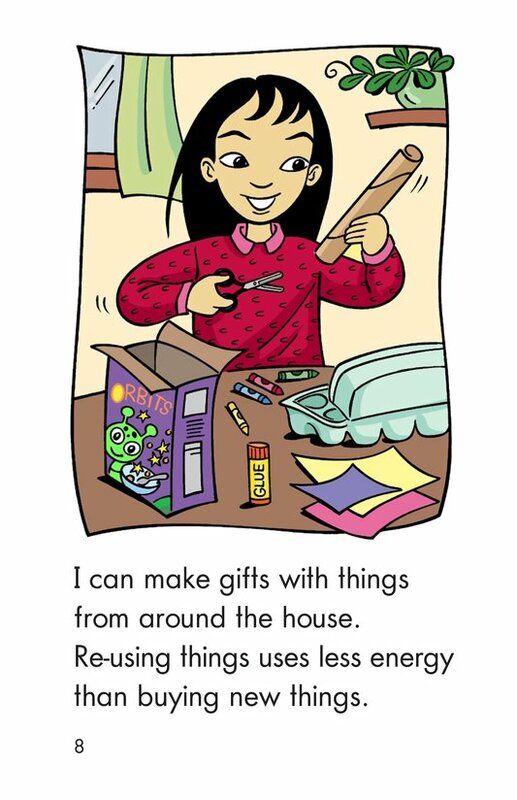 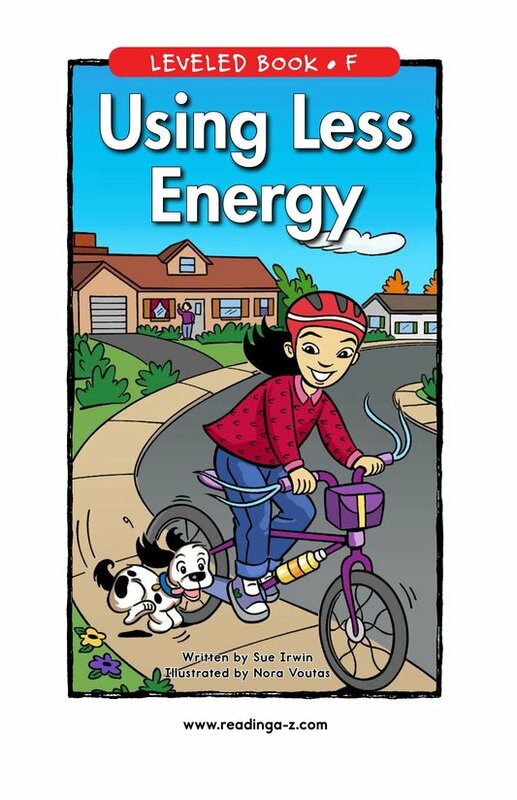 Students will learn about items that use energy and alternatives that use less energy. 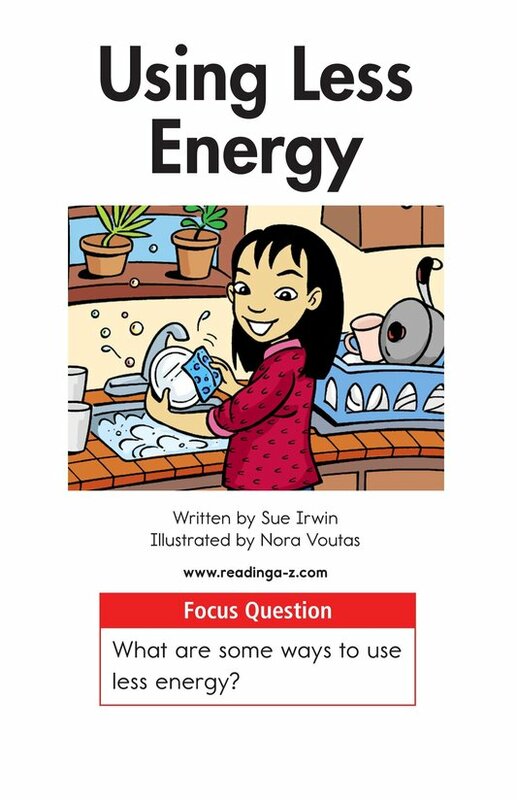 This text provides students with the opportunity to ask and answer questions as well as classify information. 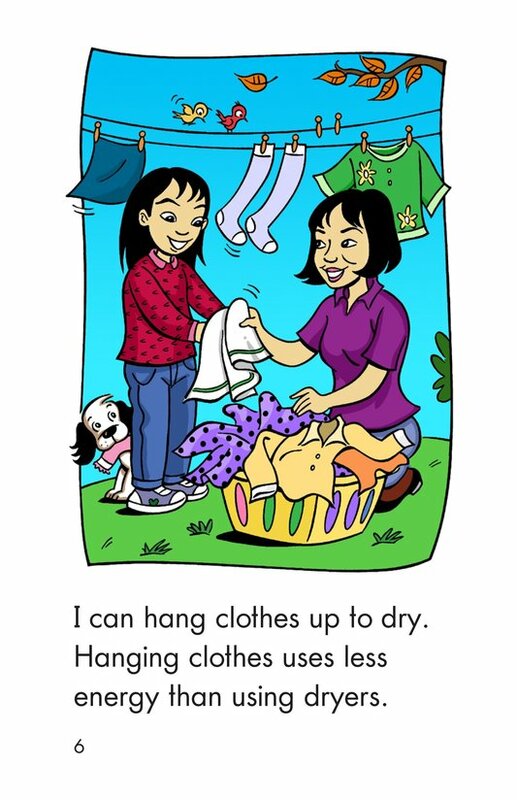 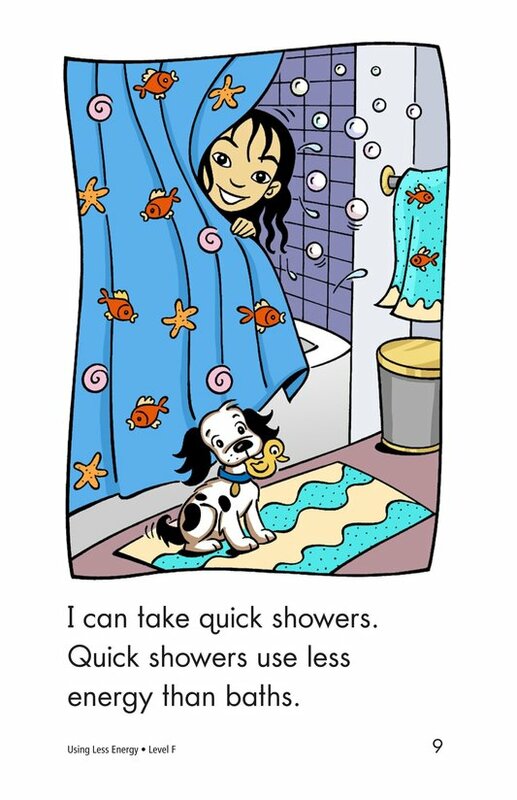 Detailed, supportive illustrations and repetitive phrases support early readers.